MOSCOW, November 18. /TASS/. The United States is "deeply concerned" by Russia’s move to block access to LinkedIn, the world's largest professional network, Spokesperson of the US Embassy in Moscow Maria Olson told TASS on Friday. Russia’s telecom and IT watchdog Roskomnadzor on Thursday announced it has banned LinkedIn and instructed telecommunications operators to block the social network. "This decision is the first of its kind and sets a troubling precedent that could be used to justify shutting down any website that contains Russian user data. 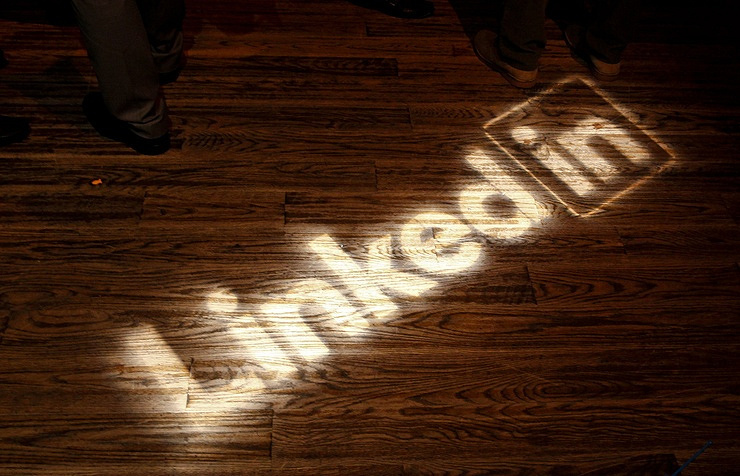 We urge Russia to restore access immediately to LinkedIn," Olson said. "We will continue to work with LinkedIn and other U.S. companies laboring under this and other anti-competitive and counterproductive market restrictions imposed by the Russian Government to the detriment of the Russian people," she stressed. The LinkedIn social networking service was founded in December 2002 by US entrepreneur Reid Hoffman, who was vice president of the Paypal payments system. LinkedIn has more than 400 million accounts. In June 2016, Microsoft bought the website for $26.2 bln.